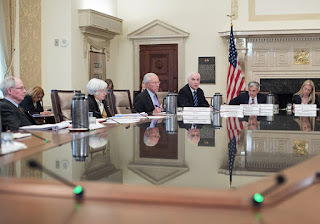 The Federal Open Market Committee (FOMC) will on Wednesday and Thursday thrash out a decision on whether to raise US interest rates, which have been held at near-zero since the 2008 financial crisis. For months, economists had been expecting a rate rise (dubbed “liftoff” by Fed officials) at this meeting, but their enthusiasm has waned markedly following last month’s global stock market panic over the health of the Chinese economy. 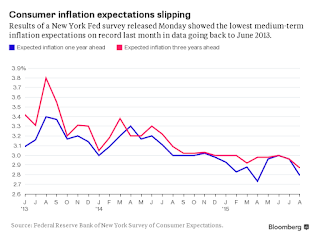 Most, however, sided with Constance Hunter, chief economist of KPMG LLP, who said, "The Fed should raise in September as the economy is strong enough to withstand a normal low-rate environment." But who knows? 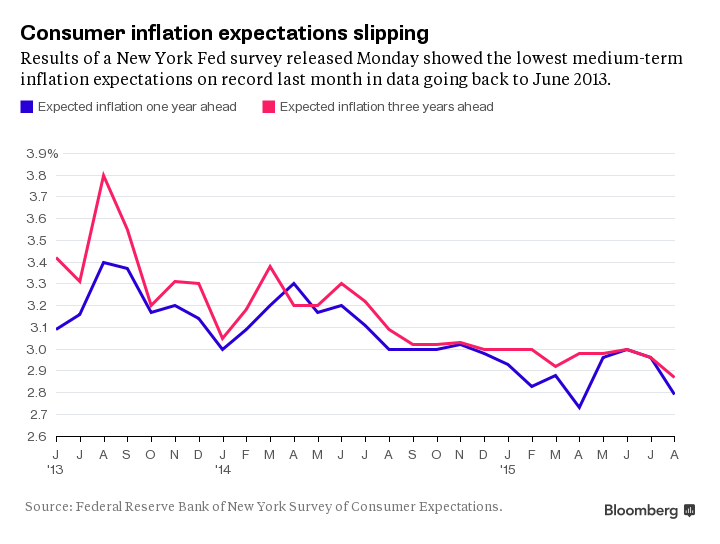 The Fed will pore over a mountain of domestic and international data to make its decision. Maybe it thinks a global recovery is around the corner and the rest of the world can easily withstand a 25 basis point hike at this time. So relax, the Fed's big decision will soon be out of the way and we shall see if the real fireworks begin or if we can all breathe a sigh of relief. Either way, buckle up for a bumpy ride ahead! Below, CNBC's Steve Liesman reports on a declining market outlook ahead of the Fed meeting. And Brian Levitt, Oppenheimer Funds, weighs in on why he thinks the Fed is unlikely to announce an interest rate hike after this week's FOMC meeting. I agree with Levitt, in a world where deflation fears reign, the Fed would be nuts to raise rates at this time and is better off erring on the side of inflation. We shall see what it decides on Thursday.